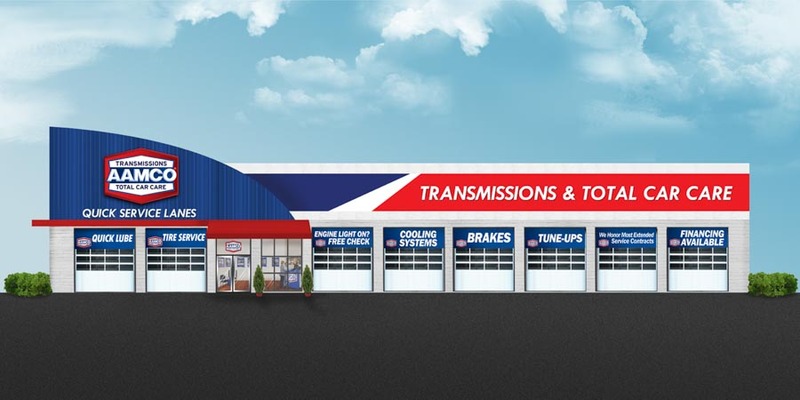 With a 50-year history as the leading brand for transmission repair, the AAMCO franchise has retained its well-earned reputation by strengthening its business model and making significant investments to maximize profitability for its franchisees. This commitment to AAMCO franchise owners stems from the fact that several members of the AAMCO corporate team have been franchisees. 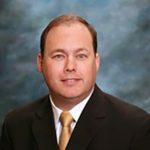 Before joining the brand, AAMCO CEO and President Brett Ponton was CEO of Heartland Automotive, the largest Jiffy Lube franchisee in North America, operating nearly 575 units across the country. Brett’s earlier experience as a franchisee is at the core of how AAMCO operates as a franchisor. 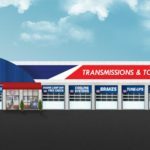 AAMCO doesn’t require its franchisees to have automotive experience before franchising with them, but it still is of paramount importance that the brand grows its reputation as the industry’s technical experts in Total Car Care, just as it has in transmission repair. AAMCO’s expertise in fixing the most complicated part of the car has made it a household name for the past 50 years, and AAMCO’s Total Car Care offering helps position the brand’s franchise owners to compete for a significant share of the $57 billion general automotive repair market, according to IBISWorld research. At AAMCO University, the brand’s state-of-the-art training and educational facility, AAMCO auto repair franchise owners and their teams of technicians receive 250 hours of training, as well as 200 hours of online coursework in every aspect of their business. Training topics range from customer care to center growth strategies, from leadership to quality control and key performance indicators. AAMCO’s top-of-the-line programs and equipment have provided consistent benefit to franchisees, staff and loyal customers who trust the AAMCO name like no other in the automotive world. 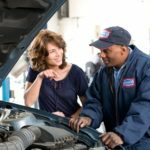 Franchise owners can work with our expert instructors in more than 300 courses ranging from basic shop safety to master-level diagnostics and transmission rebuilding. These modules are offered in classroom, online and interactive settings. AAMCO is the undisputed leading brand in transmission work. To help AAMCO franchise owners get a bigger slice of the $57 billion general automotive repair market, the brand launched its “Trust” campaign to expand the public’s perception of what AAMCO can do. After all, if AAMCO is trusted to fix the most complicated part of a car, the brand can surely change our customers’ oil, fix their brakes and rotate their tires. When AAMCO made the decision to get into Total Car Care, the brand knew that it had to make its business model simpler. Rather than hiring a specialized transmission builder, AAMCO franchise owners can now purchase a high-quality remanufactured transmission from the Global Powertrain Systems state-of-the-art transmission remanufacturing facility. AAMCO can get a remanufactured transmission to over 70% of its franchisees the next day. This gives AAMCO franchisees immediate access to a vertically integrated supply chain with preferred pricing on our core transmission category, and helps AAMCO franchisees keep their costs low while they are focusing on increasing their profitability in the Total Car Care segment. For Sherri Underland, co-owner of an auto repair franchise in Levittown, Pennsylvania, the AAMCO business model has become so efficient, that she is confident that she can run a profitable auto repair franchise. 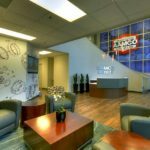 To learn more about franchise or conversion opportunities with AAMCO, visit aamcofranchises.com.